They established the kingdom of the Nile valley, they have erected monumental structures, they gathered tremendous wealth and, above all, they have left an impressive legacy to humanity. Let’s find out more about some of the most important Egyptian leaders! Ramesses II (reigned 1279-1213 BC). 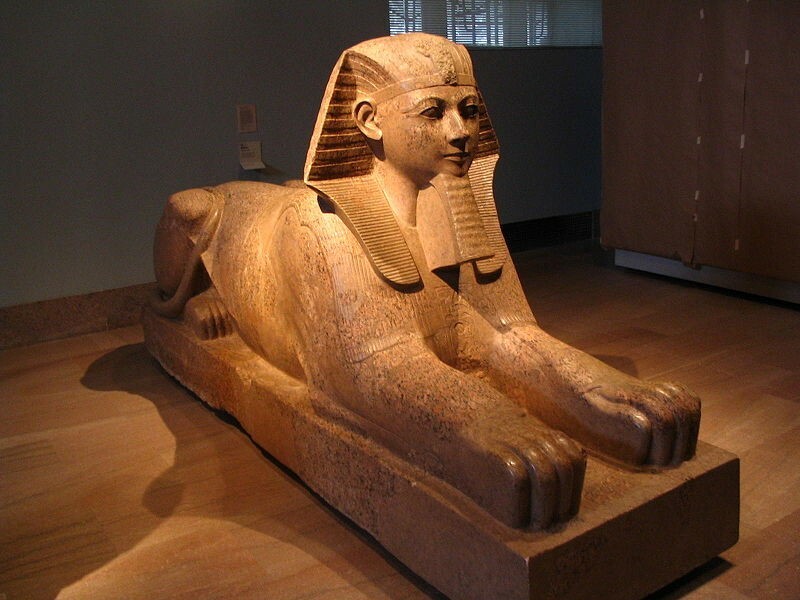 Also known as Ramesses the Great, the pharaoh who dominated the desert through his mighty deeds was revered by his followers, who regarded him as their great ancestor and they took his name. During his 67-year reign, he distinguished himself by his military achievements, such as the Battle of Kadesh (dated to 1247 BC) against the Hittites, the first and most controversial of his victories. Inscriptions recounting his victories were scattered throughout Egypt. The pharaoh also initiated major urban projects and structures such as the Ramesseum mausoleum, the Abu Simbel temples or the Pi-Ramesses city (located north of Cairo), which became the new capital for later pharaohs. Khufu (Reign: 2589–2566 BC; 26th century BC). The pharaoh has created a universal symbol, which was already considered one of the Seven Wonders of the Ancient World by the ancient Greeks. It is the only one of the Seven Wonders of the Ancient World still in existence. 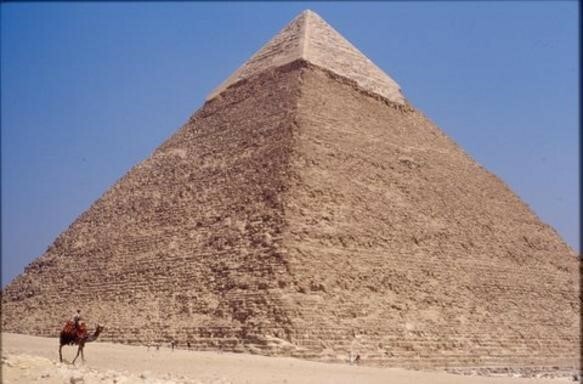 However, not much is known about him, due to the fact that the pyramid (his tomb) – which was built using only copper tools – had been robbed in ancient times. Archaeologists are still searching for Secret rooms and hidden passages inside the mysterious monument. Ahmose I (Reign: c. 1539–1514 BC). 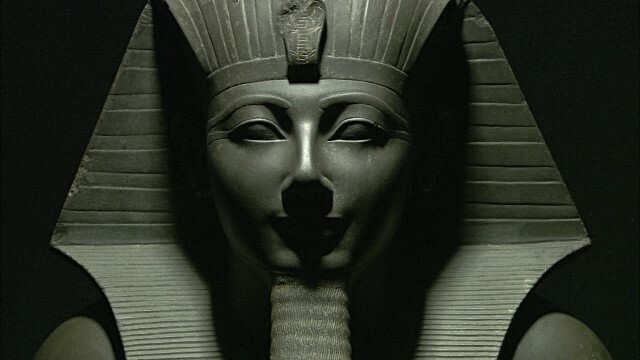 Ahmose I is the pharaoh who reunited Egypt. When he was only 10 years old, his father died in a confrontation with the Hyksos, and the kingdom was on the verge of collapse. 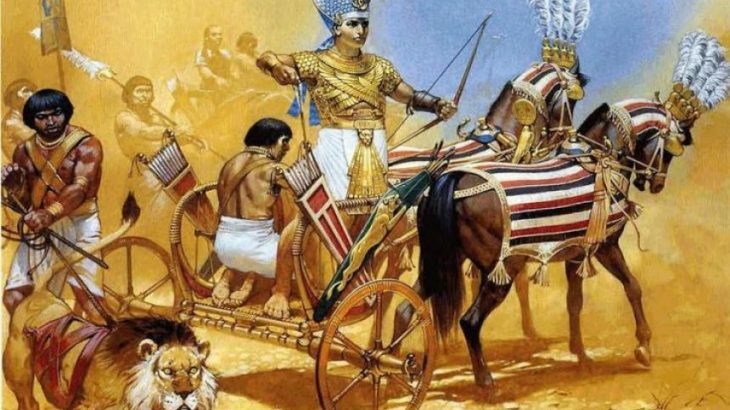 The young pharaoh managed to modernize the army and change the fate of the war: he defeated not only the Hyksos, but also the Nubians, thus reuniting the kingdom. 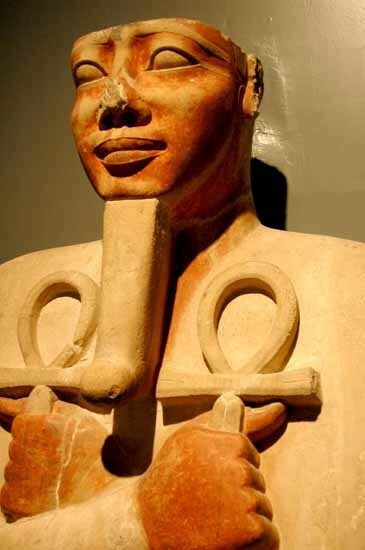 Djoser (17th century BC). King Djoser is the actual “inventor” of the pyramids. 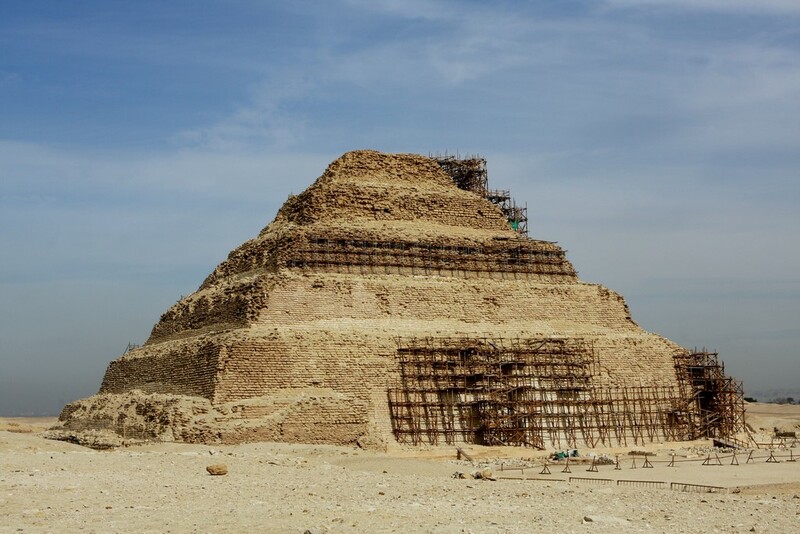 His 62-metre-high step pyramid was groundbreaking for a new architectural style; the brick was no longer used, but the rock. A papyrus mentions that the Pharaoh Khufu ordered people to bring offerings to Djoser, when he began erecting his own monument. Hatshepsut (1479-1458 BC). Stepmother of Thutmose III, she imposed herself in the power game, as a co-regent with his stepson, who was too young to rule. Hatshepsut followed the example of Merneith who did the same with her son, Den, in the 30th century BC. 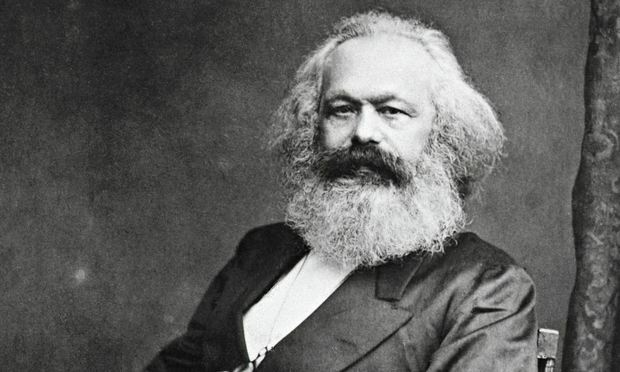 But soon she was accepted as an autocratic leader and has led several successful campaigns. The most controversial of these campaigns was the mission to the mysterious “gold country”, to the Land of Punt. Hatshepsut’s delegation returned from Punt bearing ivory and aromatic herbs. Hatshepsut had this botanical expedition commemorated in relief at Deir el-Bahri. 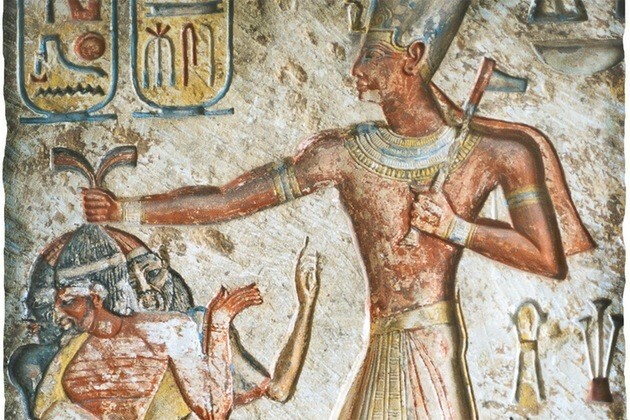 To strengthen her legitimacy in a man’s world, Hatshepsut gave herself a new name, “Maatkare”, meaning “Truth is the soul of the Sun God Re”; the new name emphasized her sacredness. 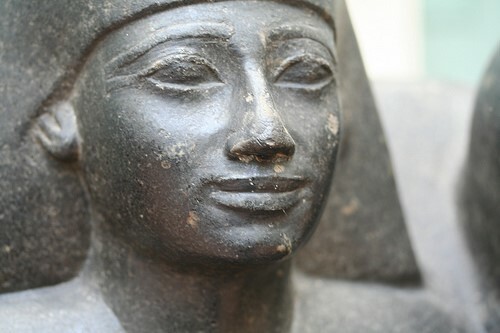 Thutmose III (1479-1425). After his stepmother reigned in his stead for 13 years, the Pharaoh destroyed all her portraits and began his impressive career as a military commander. He was a sort of “Napoleon of Egypt”, leading his troops into the regions of Syria and Nubia and contributing to a significant expansion of the Egyptian kingdom. Senusret I (1971-1926 BC). The brutal pharaoh ravaged the populations migrating from Asia. He also conquered vast territories in Palestine, Nubia and Libya, shifting the borders of the kingdom. Beyond his military capabilities, he had certain rituals: he used to inscribe the names of his Asian enemies on pottery objects. The intention of the texts seems to have been to ensure the magical destruction of Egypt’s Asian enemies by smashing the pots. Revealed Misteries Abu Simbel temples or the Pi-Ramesses, Ahmose I, Djoser, Egypt, Egyptian leaders, Hatshepsut, impressive legacy to humanity, Khufu, kingdom of the Nile valley, Napoleon of Egypt, Pharaoh Khufu ordered, Ramesses II, Senusret I, the most powerful pharaohs of Egypt, Thutmose III. permalink.